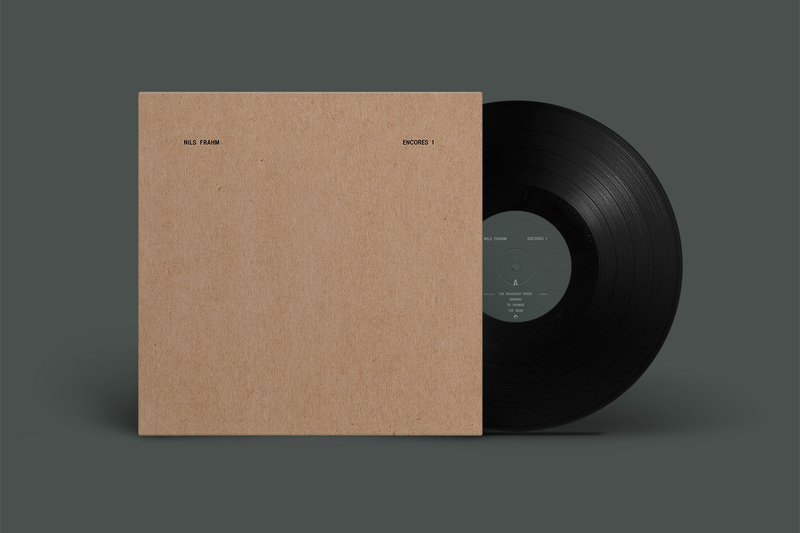 Today Nils Frahm releases the extended 5-track player Encores 1! Meant as a companion to All Melody and with The Dane even becoming a live favourite on the current world tour, Encores 1 focuses on an entirely acoustic pallet of sounds with solo piano and harmonium. “I think the idea of Encores is like musical islands that compliment All Melody” reveals Nils, perhaps suggesting the story of All Melody is far from over.